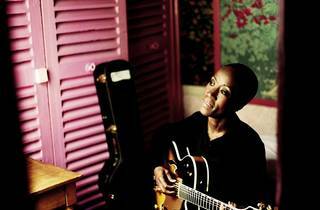 Strikingly elegant Malian singer, guitarist and composer Traoré is possessed of a remarkable talent. She blends Afrobeat with intricate folk melodies, and since her live shows are as acclaimed as her studio work, this should be a memorable performance. 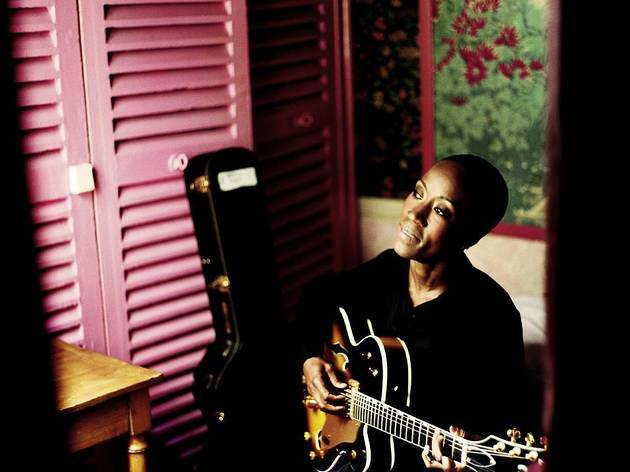 Tonight, she plays from her new album 'Beautiful Africa', recorded with guitarist/producer John Parish, and showcases music from the institute she funded in Bamako, reinterpreting traditional songs with British, European and African artists.